On Saturday afternoon January 30, a Delray Beach man reportedly plowed through seven vehicles on Congress Avenue in Boynton Beach as they were stopped at a red light. According to news reports, 47-year-old James Dean Martin was driving under the influence when the incident occurred. Martin allegedly attempted to navigate his Ford pick-up between two lanes of traffic that were stopped at the light; Boynton Beach police were called to the intersection after witnesses reported the incident. Police charged Martin with DUI and driving on a suspended license. He was transported to the Palm Beach County Jail. None of the motorists were injured in the incident, however spokeswoman Stephanie Slater said victims and witnesses had to detain Martin until police arrived on the scene. 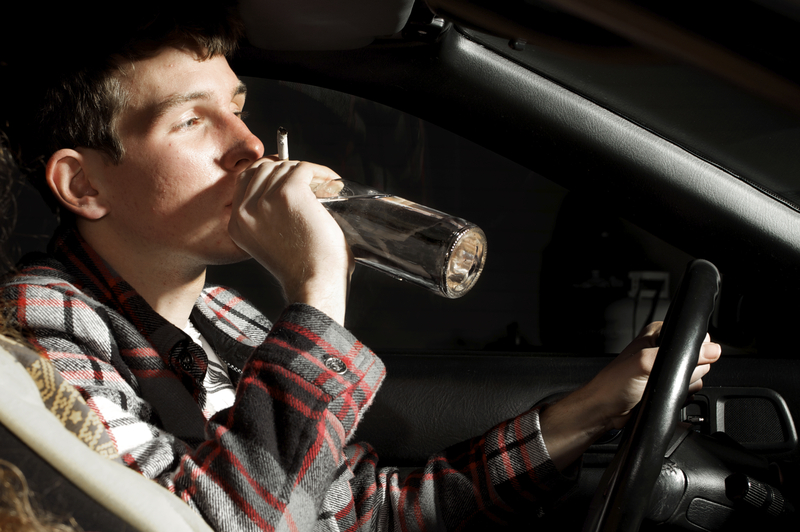 Driving under the influence of alcohol or drugs is a criminal offense that will leave those convicted facing possible jail time, community service, fines, a criminal record, driver’s license suspension, and more. In Michigan, a first DUI offense may result in jail time of up to 93 days, fines of up to $500, possible ignition interlock device during probation, and other consequences. In most states the legal BAC limit is .08 percent; those who have a blood alcohol concentration of greater than this may face DUI charges. However, devices used to measure BAC do not always function properly. There are other factors that can skew the results of a breath test, including some medications. Police make mistakes is some cases. There are many variables when it comes to drunk driving charges which can impact whether an individual should plead guilty or go to trial and fight the charges. If you have been arrested for drunk driving, never answer questions asked by police without first consulting with a skilled Michigan DUI attorney. Just because you have been charged does not mean you are automatically guilty; in fact, you are innocent until proven guilty. Protect your freedom and legal rights by contacting a defense lawyer immediately.